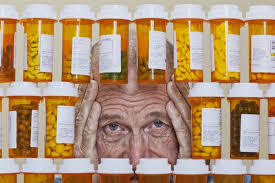 common prescription drugs for seniors | Palm Beach County Florida Save money RX Solution can help. located in Palm Beach County Florida. Our goal is to ease the burden of the uninsured, low-income, or elderly individuals who are in need of medication but struggle with the costs.